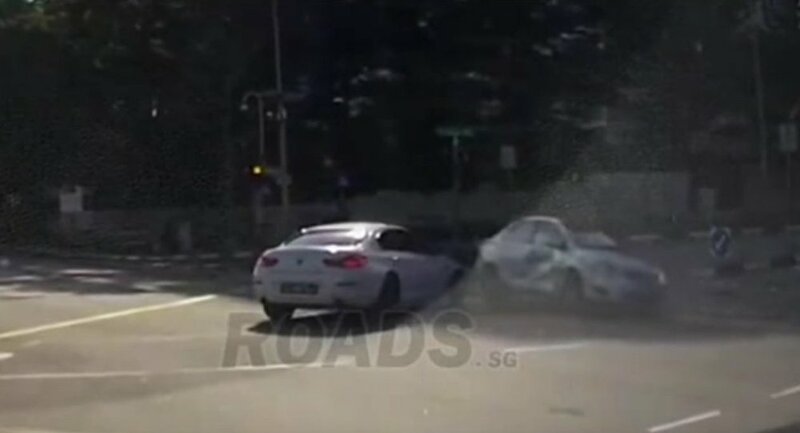 A video uploaded to YouTube shows a mysterious car appearing from out of nowhere and triggering a road accident in Singapore. 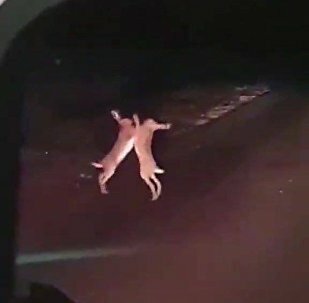 Dashcam footage shows two cars colliding at a crossroads. One of them appeared from nowhere, just like out of Back to the Future. The video sparked a torrent of comments. Some of commentators blamed a dashcam error, while other suggested that ‘ghost car' was in a blind zone. However, it could just be clever editing…who knows?